In this article we are going to outline the top 5 drones that we believe are the perfect choice for enthusiasts looking to capture stunning aerial photography. 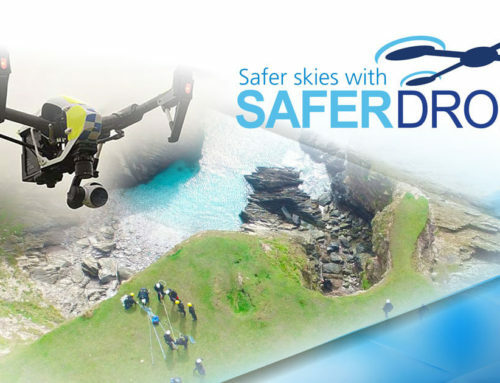 Being that many different categories of drones exist, we will only be covering consumer grade camera drones. This means the typical drone flown by your average RC hobbyist or general enthusiast. However, with that said, some of the consumer level aircraft on this list are also viable for semi-professional applications, making them a great value as you’re unlikely to outgrow them anytime soon. So, without further delay, let’s get started! 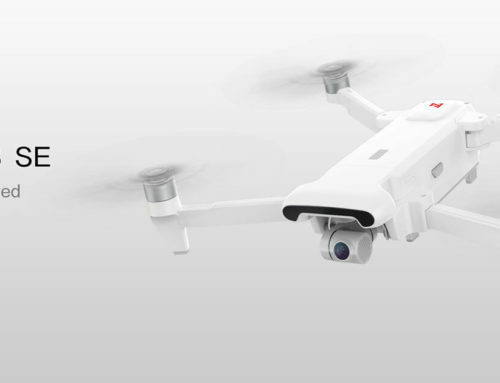 DJI has long been a powerful player in the world of drones, and when GoPro announced their new Karma, DJI was quick to respond with their new Mavic. The Mavic is a foldable drone that exceeds all possible expectations. With all the incredible smart features typically associated with drones like the Phantom 4 and Inspire Pro, this drone is a high-tech marvel. In addition, the Mavic features a full 4k camera also capable of capturing 12mp stills. It’s super easy to fly, and is ready out of the box in just seconds, not to mention it boasts the longest flight time in it’s class, nearly 27 minutes! 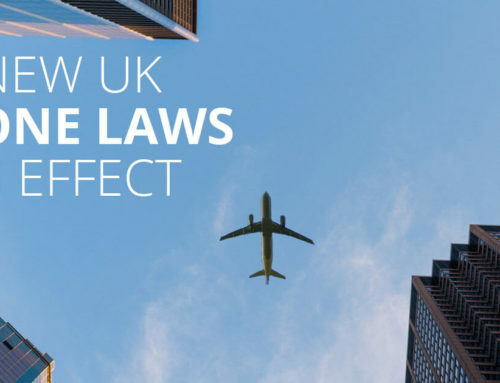 That means extra time for you to capture stunning aerial imagery. A great option for the drone adventurer looking to travel the world or maybe just the backyard, and capture incredible footage along the way. The GoPro Karma is a brand new addition to the GoPro lineup, and GoPro’s first drone. The GoPro Karma features a foldable compact design making it easy to pack and travel with. GoPro enthusiasts will be excited to learn that the new GoPro Karma utilizes the brand new GoPro Hero 5 camera, mounted to a 3 axis gimbal. This camera can also be detached and mounted onto a handheld gimbal included with the GoPro Karma . That means you’re fully capable of capturing footage from the ground to the sky, and everywhere else in between. 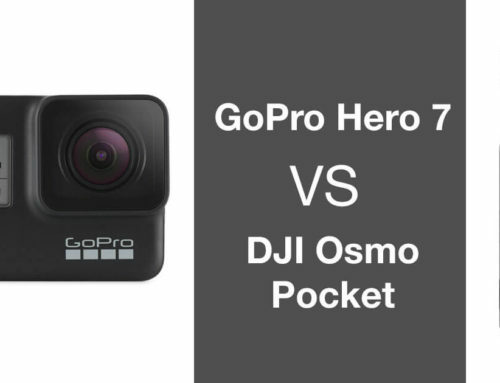 Not to mention, at any time you can detach the Hero 5 and pair it with any of GoPro’s countless accessories for use underwater, as a helmet cam, on a bicycle, etc, so the GoPro Karma really is part of a diverse overall package that provides endless capability. Not to mention, the actual photography and video capabilities of the GoPro Karma and GoPro Hero 5 are incredible. 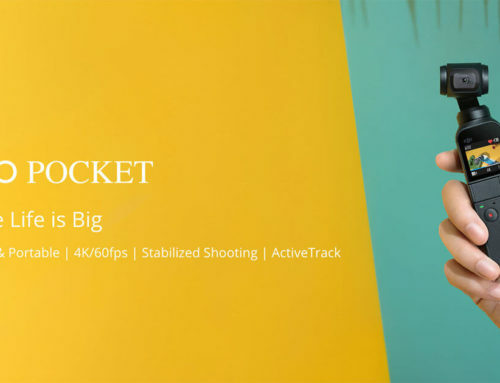 With this tiny little camera, you’re able to capture beautiful 12mp stills and stunning 4k video, a great starting point for anyone looking to get into aerial photography. The Typhoon H is a great drone for a variety of applications. It offers some very impressive features, while maintaining a very affordable price. The Typhoon H is special, as it’s the only drone on this list that features six rotors instead of four. Six rotor configurations are usually reserved for larger drones, and are rarely if ever offered in this class until now. The six rotors provide tremendous stability, and add an extra layer of redundancy in the case of a motor failure. Because of this stability, the Typhoon H allows you to capture nearly professional grade aerial imagery and performs great even in high winds. The Typhoon comes equipped with a 4k camera also capable of 12.4mp still images, and boasts the ability to rotate a full 360 degrees! 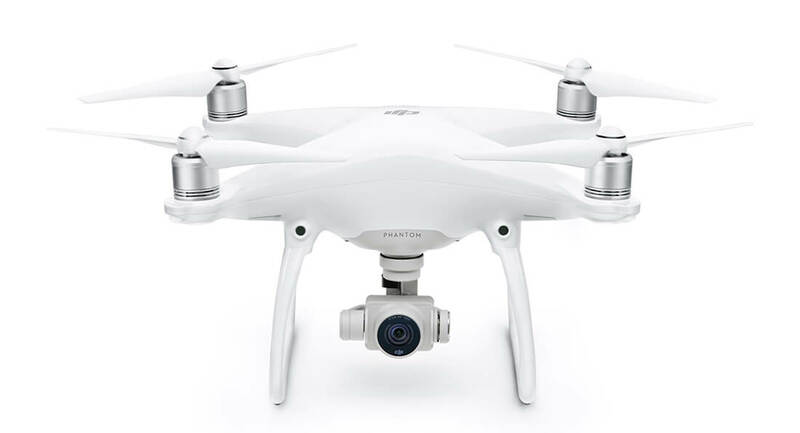 The DJI Phantom 4 is truly a fan favorite! It features a variety of intelligent flight functions such as sense & avoid, tap to fly, and advanced follow functions. In addition to this, a battery upgrade means that Phantom 4 now gets nearly 30 minutes of flight time. The Phantom 4 also has the added benefit of being professionally capable. This means that not only is it an easy drone to start flying, but it will grow with your skills and capabilities. With 4k video quality, and 12mp stills, you’ll love the high quality images captured by this incredible aircraft. The Phantom 4 is a true go to application for anyone serious about aerial photography. If you are looking for a slightly more budget friendly option, the Breeze might just be the perfect choice. The Breeze is equipped with a variety of intelligent flight functions, is incredibly stable for It’s small size, and is small and compact enough to carry anywhere. The Breeze can be had for about £350 / $450 and includes everything you need to get into the sky right out of the box.